BSG Ecology has been working with Cadw, the Welsh government’s historic environment service, since 2007, and secured a place on their Conservation Specialist Services Framework in 2014. 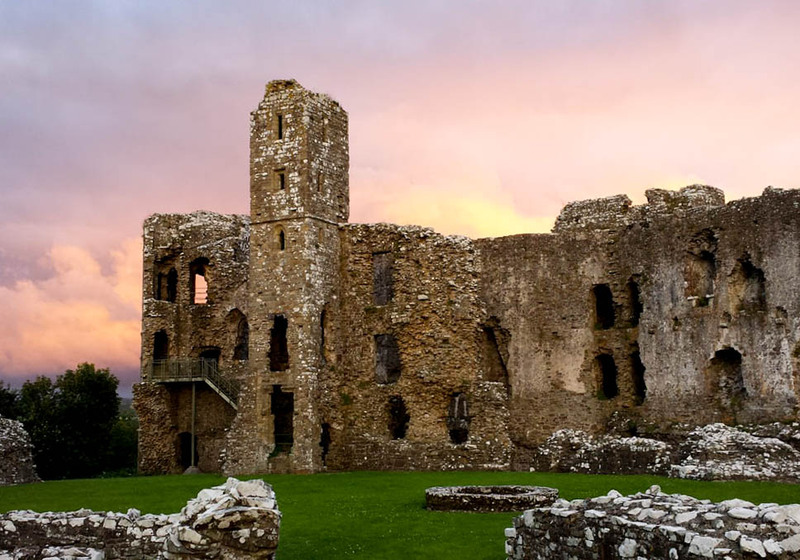 Throughout this time we have worked on Grade I and II Listed buildings and Scheduled Ancient Monuments across Wales, including iconic castles, abbeys, palaces, industrial remains, parklands and gardens. Protected and rare species (bats, rare plants, great crested newts, breeding birds and reptiles) can all affect plans for conservation work. However, if they are given early consideration, their impact on a project’s schedule and budget, and even the design of works, can be mitigated – often with minimal project disruption. This is helped by early and regular liaison with Natural Resources Wales (NRW) and other stakeholders, and can lead to successful balancing of competing priorities and obligations, often within challenging timescales. European Protected Species (EPS) licencing to permit conservation work to take place, including complex long-term projects (for example, Castell Coch, Beaupre Castle); and baseline phase 2 surveys to inform planning of work (for example great crested newt survey at Caerphilly Castle, birds at White Castle). 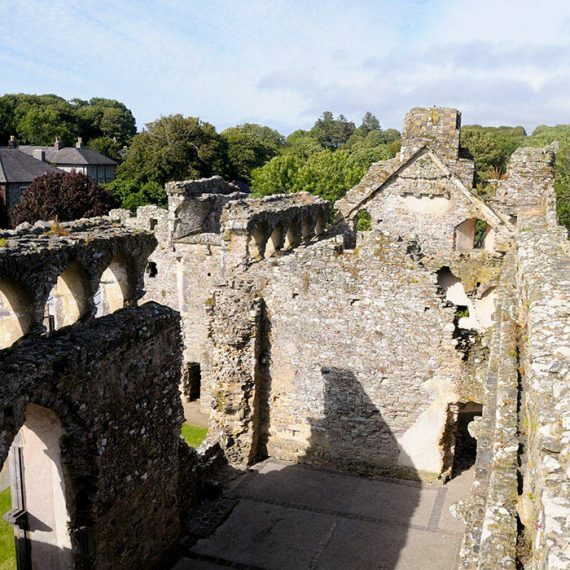 Problem solving at sensitive sites, including novel approaches to mitigation and work with the conservation team to find alternative approaches and avoid the need for EPS licensing (for example, working with important roosts of rare bat at St. David’s Bishop’s Palace, and Bronllys Castle). 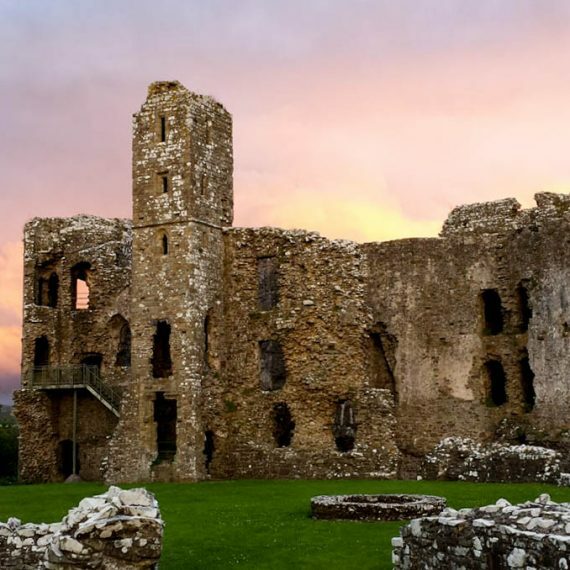 Ecological watching briefs and toolbox talks for conservation work contractors (for example Oxwich Castle, Chepstow Castle). 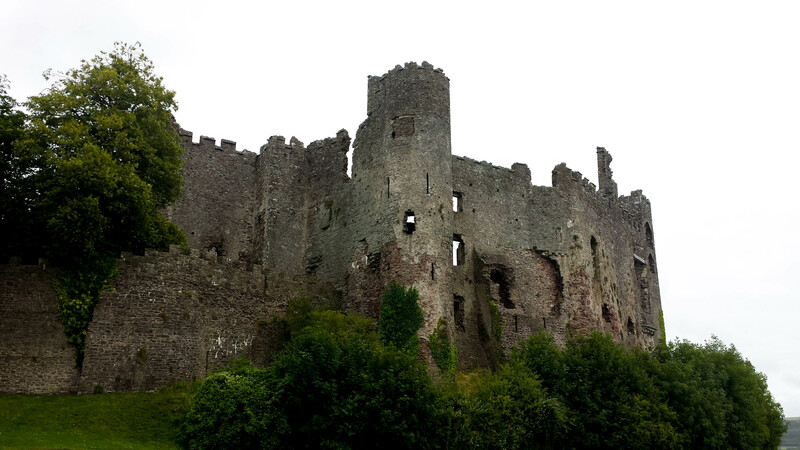 Production of habitat management plans (for example, the grounds of Laugharne Castle, as well as several scheduled parks through the UK). In addition, we have recently expanded our services to include aerial drone surveys, to help with survey at otherwise inaccessible locations, and we have trained and “permitted” drone operators in our team. 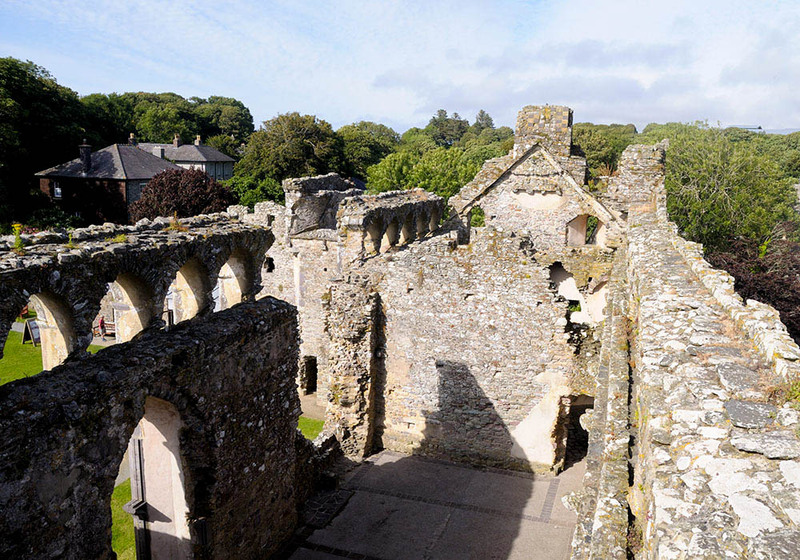 In 2015 BSG Ecology was commissioned to complete ecological surveys ahead of planned maintenance works to six Grade I and II Listed castles throughout Pembrokeshire (Llawhaden Castle, Cilgerran Castle, St Dogmael’s Abbey and St David’s Bishop’s Palace), Carmarthenshire (Laugharne Castle) and Ceredigion (Strata Florida Abbey). Some of the conservation work, including repointing of walls, consolidation and restoration of stone arches, walls and paving, affected potential bat roosting areas; these were targeted with detailed survey. At some of the sites, Cadw was considering changing their approach to vegetation management to allow more diverse range of plant species to become established. For these sites we produced habitat management plans aimed at achieving biodiversity enhancement. 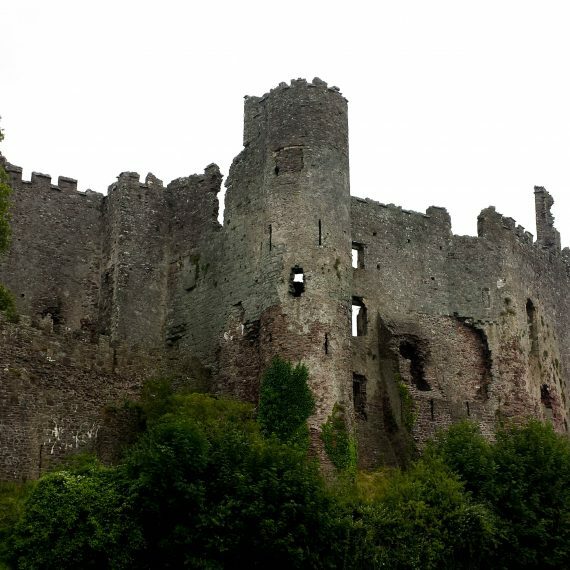 At each site, working closely with Cadw, it was possible to ensure, through control of lighting and timing, and by avoidance of roost access points, that no impacts on bats arose. This meant that work was able to proceed without the cost and delay inherent in securing a European Protected Species licence. In 2016 BSG Ecology was commissioned to assess trees in the grounds of Dinefwr Castle for their potential to support roosting bats. Some of the trees within the public areas around the castle were considered by Cadw to present a potential safety issue (due to damage or decay processes). Using our team of experienced tree-climbing and licenced bat surveyors, potential roost features were identified and evaluated. The results of this will help Cadw decide how to best manage the potential safety issue; carrying out sensitive tree management while taking into account the conservation and legal protection afforded to bats. BSG Ecology has worked with Cadw on a variety of sites that have required complex and in depth survey work and mitigation, typically because necessary building works were extensive or affected areas occupied by protected or rare species. Examples include Beaupre Castle where horseshoe bats had to be accommodated within project plans; Chepstow Castle where bats and rare plants had to be accommodated; and Castell Coch where we have been working with Cadw since 2011 to help ensure that the various bat roosts are not harmed by on-going maintenance and repairs.